Do you ever wonder what pest control is really costing you? Apart from the quarterly pinch felt by your wallet when professionals visit to combat your pests, consider the deposits that linger for days, weeks or months afterward. Professionals apply a chemical formulated to kill living organisms; how safe can it really be? Are there safer options? If you talk to pest defense businesses or exterminating professionals, they will support their chemical is “safe enough”, but is “safe enough”, truly safe? 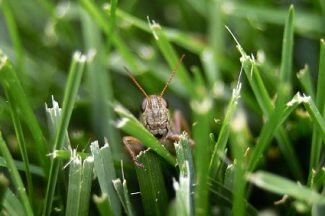 Safe enough does not equate to our definition of “safe enough” in our book, especially when there are other natural options that can help deter bugs and pests without the harsh, abrasive chemicals lingering on your grass and exterior of your home. If you are tired of all that pest control is costing you, start taking this practice in your own hands and save yourself some dough and peace of mind when it comes to your health. The best way to deter pests naturally is to combine two simple ingredients, soap and water. Use one cup of vegetable based soap and combine that with five cups of water to create a natural pest deterrent. Spray this mix around the perimeter of your home and along your bushes and flowerbeds to keep bugs far away. When you spray this mixture, do you best to plan ahead and allow plenty of time for it to dry before using your sprinklers or expected rainfall. Then re-apply this natural pest defense at least once a month to keep the insects away. This method is an effective and natural way to defend your home from these tiny, annoying pests, at a fraction of the cost you would spend with a pest control company. 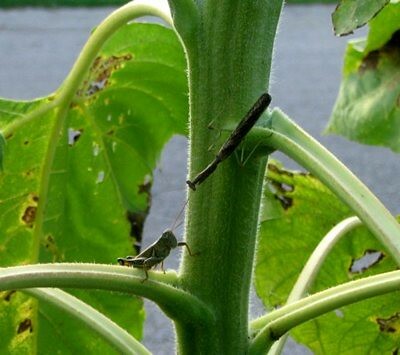 Pests will invade your garden if you have weak and diseased plants. 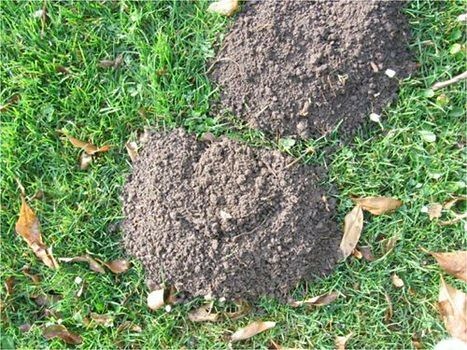 Prevention is key to keeping pests out of your garden, however if it is too late and you already have an infestation there are a few things you can do. You can use the soap and water spray you use around your house, but better than that is purchasing, or attracting, good garden bugs to help eat the bad bugs. Bugs that are good for your garden include ladybugs, lacewings, praying mantis, nematodes and chalcids. These insects will help protect your garden plants by eating the very insects that are out to destroy it. In the meantime, while you wait for the good bugs to do their business, you can help make your garden healthy by removing weak and diseased plants to stop the infestation. After you remove, the weak and diseased plants make sure you disinfect your garden tools so you do not spread disease further. Susan Wright is an experienced veterinarian, a home owner and a freelance writer. Dr. Wright enjoys sharing helpful home owner tips based on personal experiences.